When thinking about financing options for your home, it is important to understand all the products available. NexSpring Mortgage Consultants are a great source to go to in order to fully understand what mortgage products are out there for your current situation. A product that often comes up when NexSpring Mortgage Consultants are talking to clients 62+ is a Reverse Mortgage. A Reverse Mortgage is a loan for adults 62+ which is insured through the Federal Housing Administration (FHA), and allows homeowners to convert their home equity into cash with no monthly mortgage payments. Homeowners are still responsible for real estate taxes and insurance. Just because you are 62+ doesn’t mean a Reverse Mortgage is right for you. Here are a few things to consider prior to making the decision to begin a Reverse Mortgage. Do you own your home outright, or do you have a low mortgage balance that can be paid off at closing with the money provided through the Reverse Mortgage? Reverse mortgages are only available if all existing home loans are paid off in full. Do you plan on staying in your home long term? If the answer is no, then a Reverse Mortgage may not be the best fit. You might consider selling your home instead. Is your home equipped for your needs as you age? If not, a Reverse Mortgage might be an option as some borrowers choose to use their proceeds to make improvements to their home. 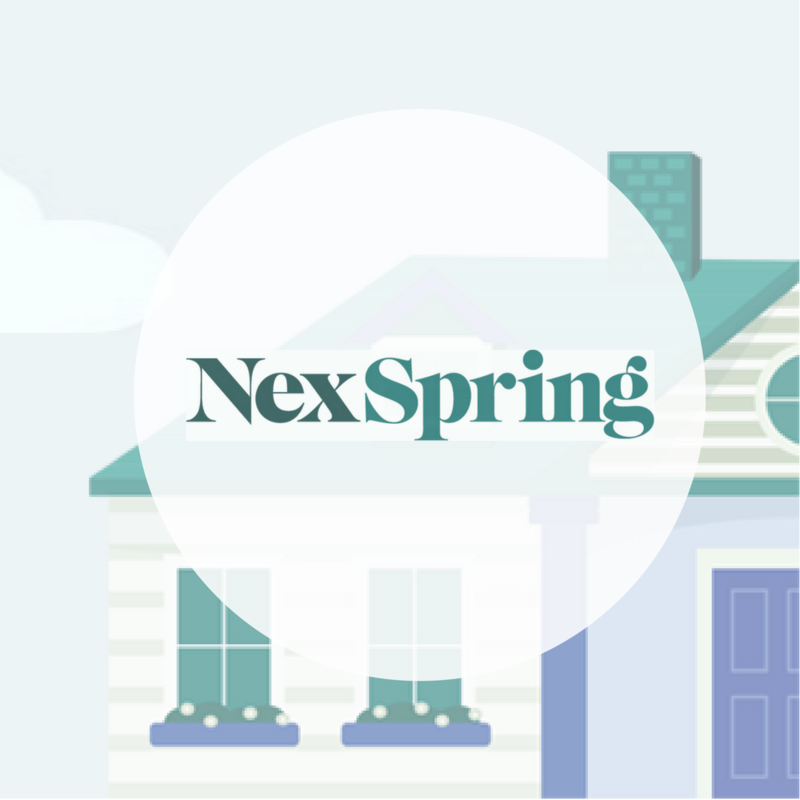 If after thinking through those questions you feel like a Reverse Mortgage may be right for you or a loved one, click here to be connected to a NexSpring Mortgage Consultant. ‹ PreviousWhat is a USDA Home Loan, and is it right for you?